It wasn’t that long ago that I was a kid. You know the kind of kid with the messy hair, clothes that were askew, and shoes that were rarely tied. I used to run as hard as possible and climb trees. I was a tomboy until I noticed boys. Then all of a sudden I started brushing my hair, wearing clothes to attract, and I even tied my shoes. I may have pretended to trip once or twice in front of a cute boy. I kind of feel like meatloaf is in the same boat. 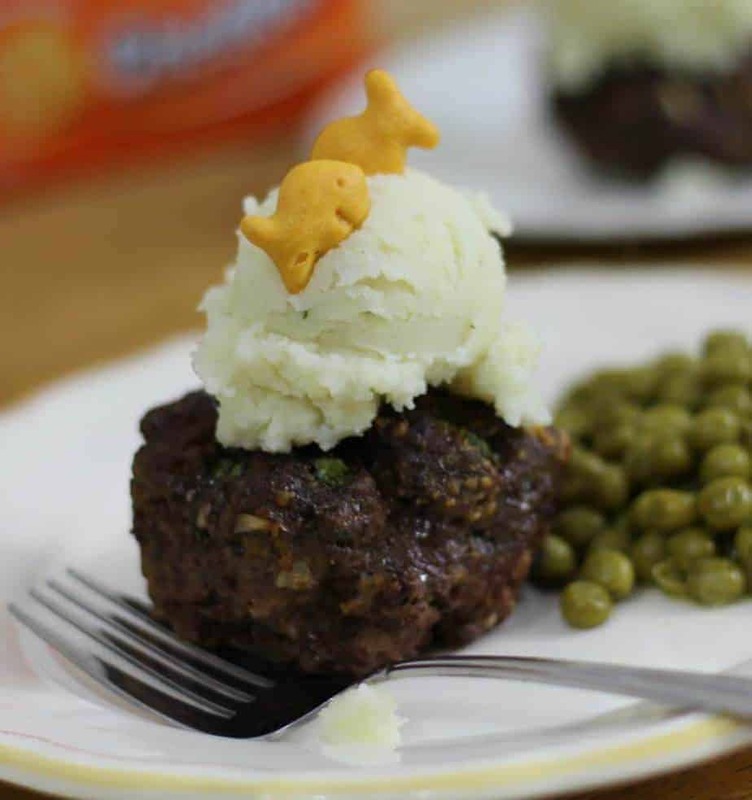 It is just dressed up ground beef. 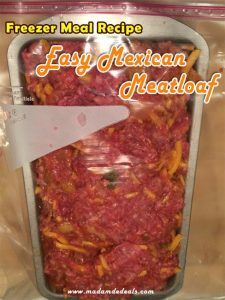 I have some quick, easy, meatloaf recipes to share that will help you keep the best cook ever award. I love meatloaf because ground beef is always on sale. It allows you to Get More Beef for Your Buck and we all need to count our pennies and watch what we spend. I also love meatloaf because it is easy to double. You can make two or three at a time. You make them in the large loaf pan or in the mini loaf pans. You can throw a slice on our Simple Instant Pot Swedish Meatballs Recipe or on a thick slice of toast. You can even turn them into meatballs like our Simple Instant Pot Swedish Meatballs Recipe. I had this meatloaf in Ireland. I am not sure what made it so good it may have been the cold weather or intermittent rain. I cut through the meat and raised the meatloaf to my lips. It was a welcomed bite. It warmed my soul and I will forever be reminded of the green mountains of Ireland when I eat each bite. 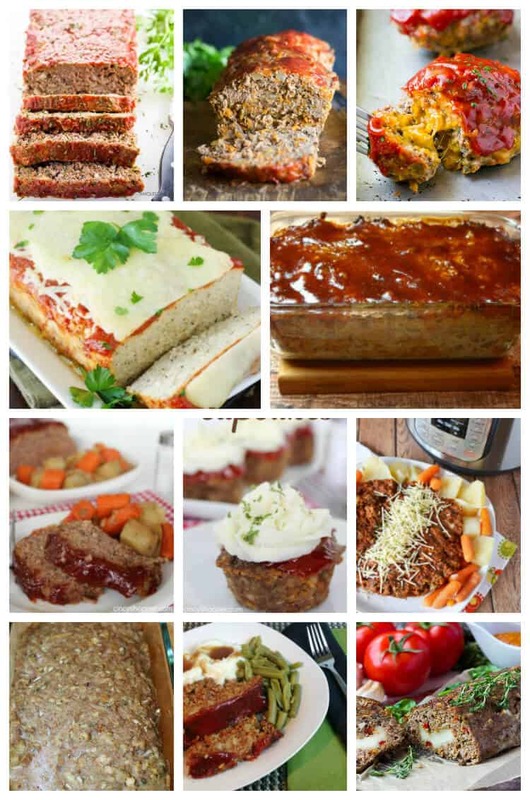 This is another example of a Simple Meatloaf recipes. is a recipe I make a lot. I serve over chips or Mexican rice. It is also incredible on top of cornbread. If you have ever wondered what to goes with stuffed peppers this is it. 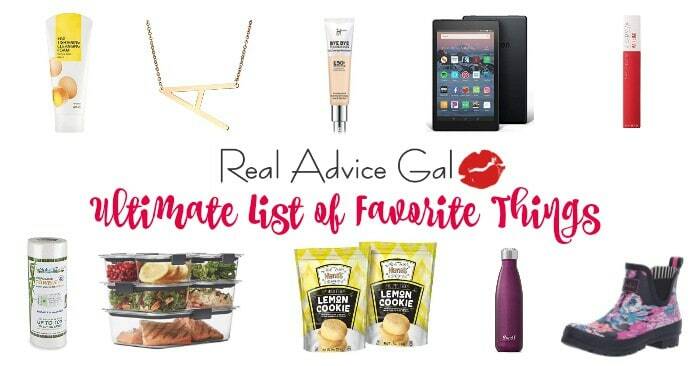 I know I have some friends that love ground turkey and who love to sneak veggies into their meals. This is an incredible recipe to do both of those things.A Zucchini Meatloaf Recipe is one that will become a go-to recipe in your menu. 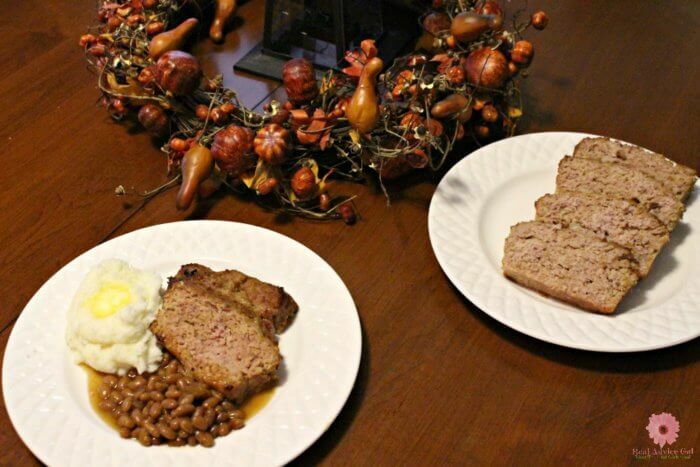 You also have to try my pressure cooker meatloaf version. 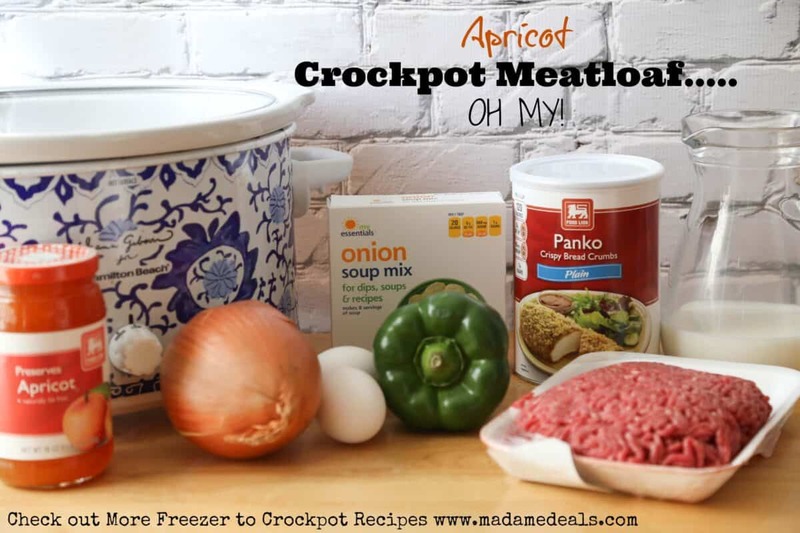 This Apricot Meatloaf Pressure Cooker Recipe is the easiest meatloaf to make. How to cook a meatloaf the kids will love! This is one they can’t resist it is the answer to the bottom of the goldfish bag. What do you do with those crumbs? We have the answers in this recipe. It is Not Your Mama Meatloaf but it is one that you will ask your mom to make over and over again. You should try this Amish Ham Loaf Recipe. It’s easy to make and so tasty. 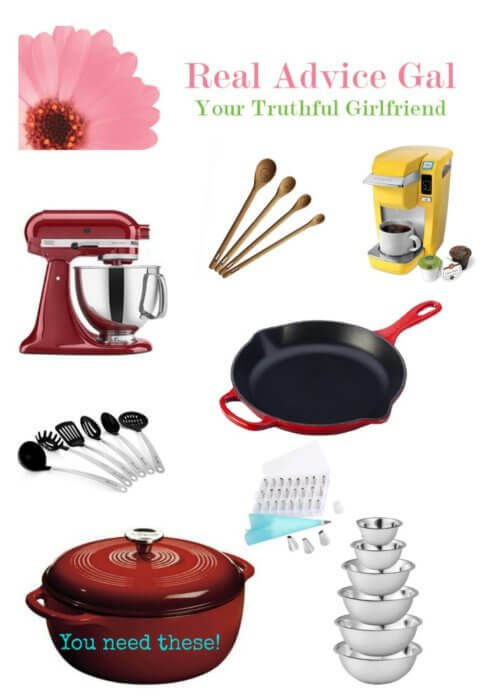 These are my favorite kitchen tools for cooking quick easy meatloaf and everything else that I have to cook. 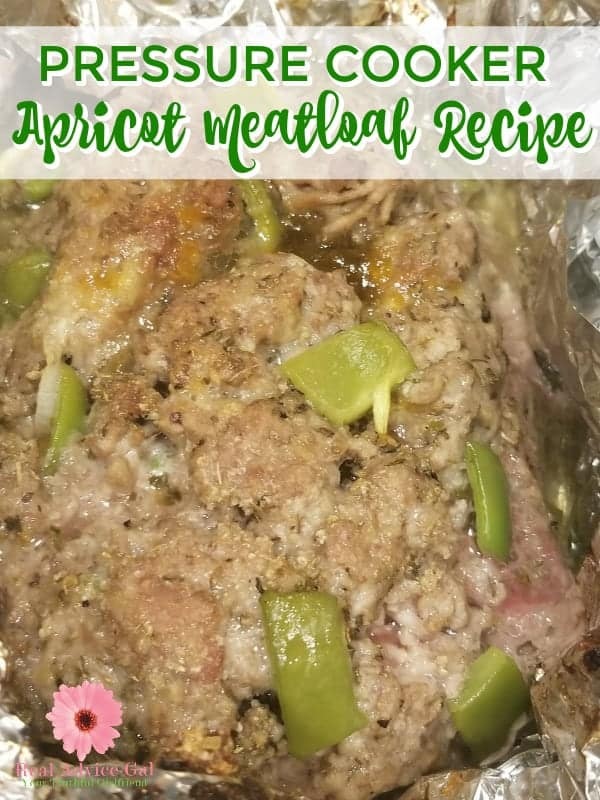 I can tell you no matter what meatloaf you decide to make the Irish meatloaf was a favorite for my husband and my children love the apricot meatloaf. One thing is for sure that the best meatloaf is on the is easy to make.